UK is working to become a world leader in shaping the burgeoning drone technology and its applications in urban life. The draft Drone Bill which will be published in Spring 2018 will give police powers to order operators to ground drones and will demand operators pass safety tests. Any law is also expected to ensure drone-free zones around airports and may suggest height limits. Five UK towns and cities will be chosen to work with engineers and planners to eventually become test beds for new civilian uses of drones, with the first ideas taking to the air in 2019. 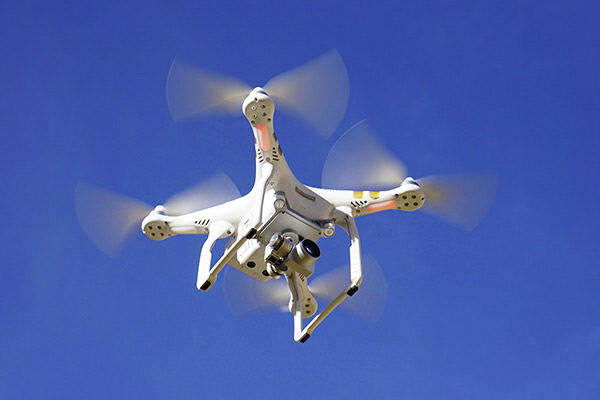 Suggested uses for drones span from carrying out safety inspections on tall buildings and towers to safety monitoring on accidents and incidents scenes, from supplying blood stocks and drugs to remote clinics and hospitals to traffic and pollution monitoring.